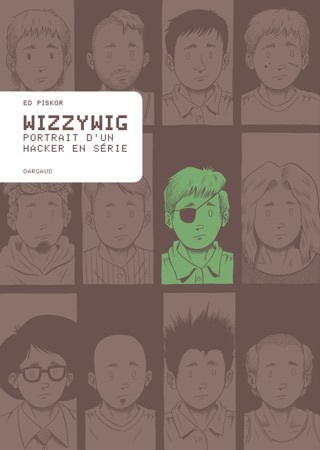 Inspired by the incredible stories of real-life hackers, Wizzywig is the thrilling tale of a master manipulator -- his journey from precocious child scammer to federally-wanted fugitive, and beyond. 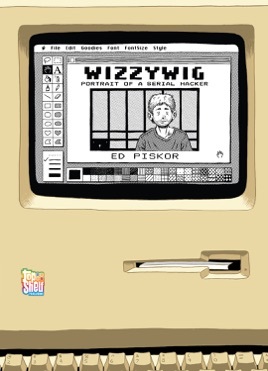 In a world transformed by social networks, data leaks, and digital uprisings, Ed Piskor's debut graphic novel reminds us how much power can rest in the hands of an audacious kid with a keyboard. 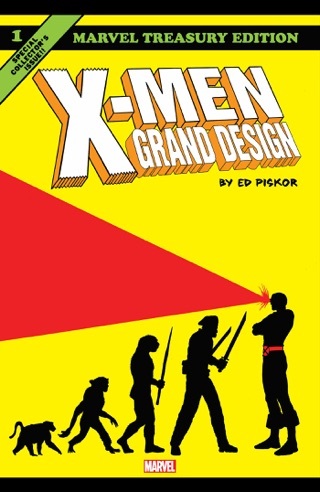 In his solo graphic novel debut, Piskor does more than write a fascinating account of hacking, phone phreaking, and hi-tech hijinks. He gives us some very real insight into the peculiar motivations that define a subculture. Inspired by tales of real-life hackers like Kevin Mitnick, Piskor s narrative follows the story of Kevin Boingthump Phenicle, who gets his start tapping into telephone lines as a teenager and works his way up to infiltrating the phone company and its database. At his side is his best (and indeed only) friend, Winston, who goes from helping Kevin with his hacking to defending him on the radio when Kevin is eventually caught and incarcerated. 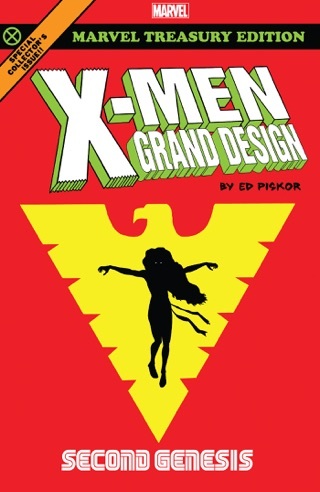 What stands out is the clarity with which Piskor is able to show us a protagonist whose mind is governed by an insatiable curiosity. 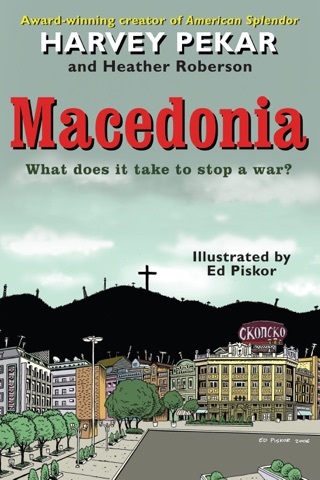 Piskor also does a nice job using comics storytelling, periodically inserting radio and television broadcasts to comment on events or using an extended sequence of panels, each featuring a different character, to show the various attitudes toward his protagonist from those within and outside of the hacking subculture. 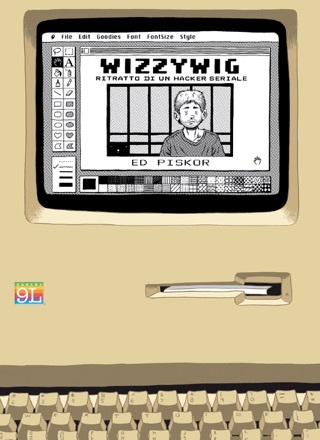 Piskor superbly balances action and insight, and gives us a unique window through which to view the ingenious mind of a hacker. Loosely based on the life of Kevin Mitnick, with lots of other hacker lore blended in. Steve and Steve, RTM, Joybubbles, the Steve Jackson raid, etc... Lots of fun for a phreak/hacker historian. 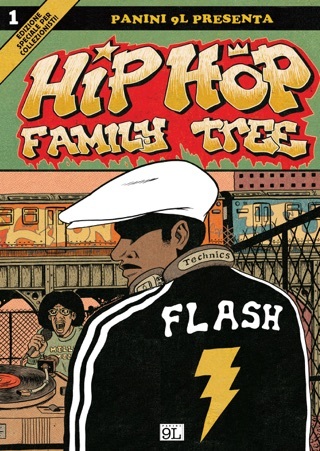 Great Pekaresque book Mr. Piskor! I'm not much of a nerd, but this book made me laugh. It's full of rumors spread about various hackers from the past, and I appreciate it for that. It's absurd what hackers have done and what the world has done in response--sometimes way over the deep end. The dialogue is hilarious, well drawn, what else an you ask for?